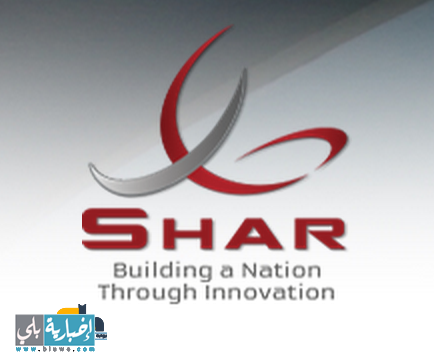 SHAR was founded in 1976, in Riyadh, Kingdom of Saudi Arabia, by Hammad S. Al Balawi, and since then the company has adopted an expansion policy with the help of which it has achieved rewarding revenues worth more than half a billion annually. Our diverse portfolio encompasses the services, which include contracting, food preservation, food trading and information technology. We are proud to offer innovative designs and building, operating and securing facilities that cater to both government and private sectors in Saudi Arabia. At SHAR, we believe in delivering multiple solutions to your varying needs, and hence have expanded our business into delivering valuable services in the field of food conservation and trading services, technical solutions and some additional services, such as kitchens and laundries installations for restaurants and hotels. We believe in our people and they are the motive on which this company thrives. We are a people’s company and socially responsible since we rely on working with people for the benefit of people.